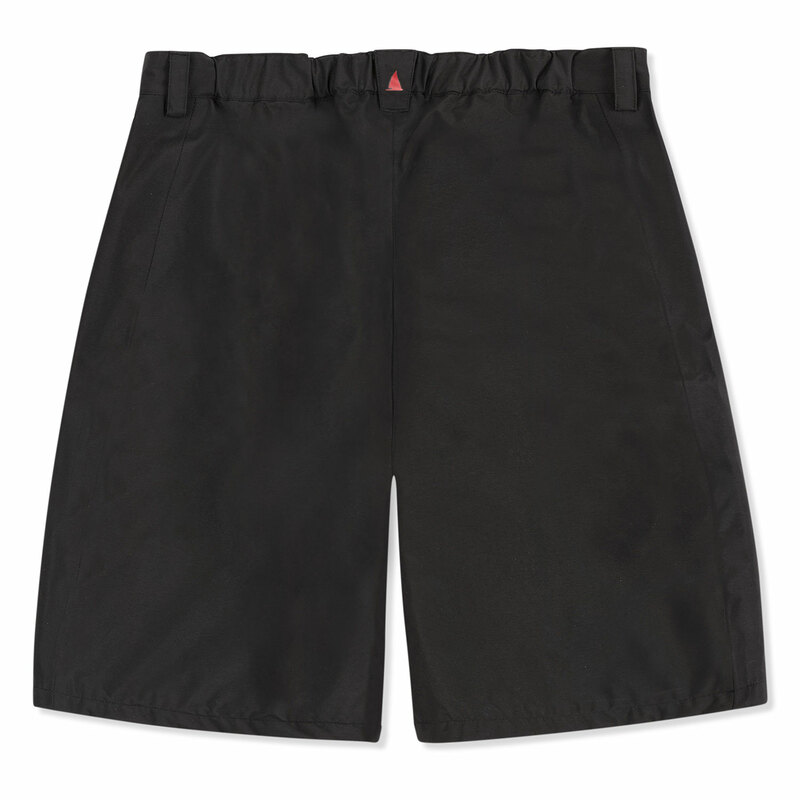 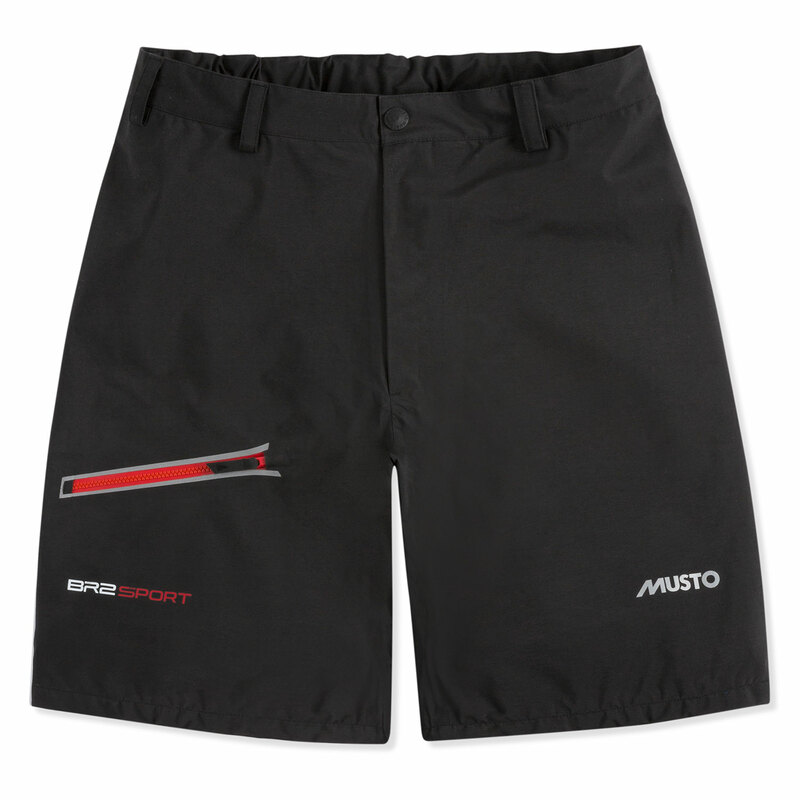 The BR2 Sport Short offers advanced durability, waterproof protection and breathability. 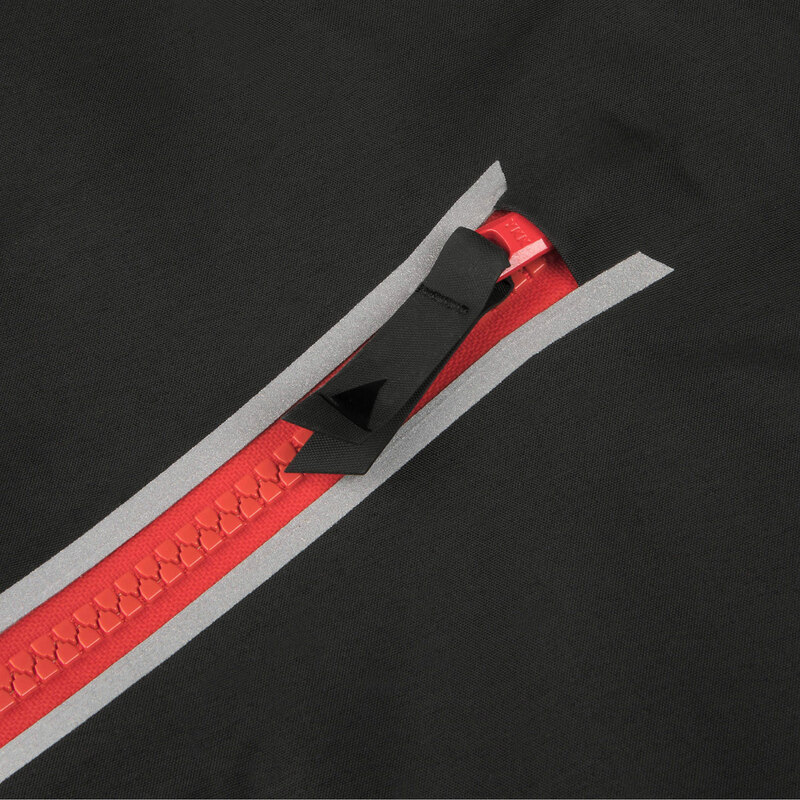 Created with belt loops, this lightweight garment delivers a custom-fit for all day comfort. 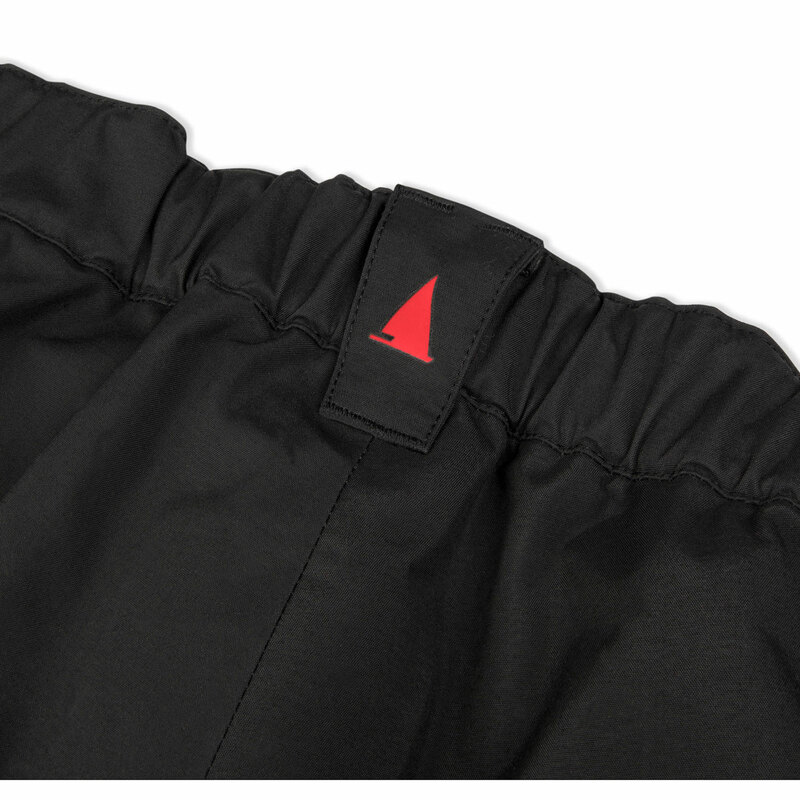 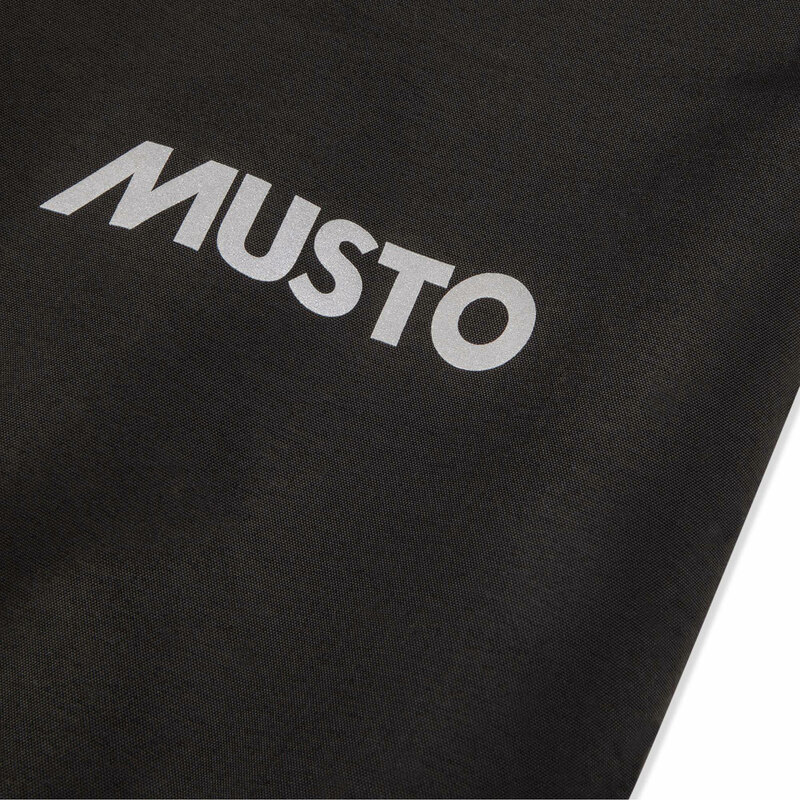 Self-fabric seat panels enhance its hardwearing design for exceptional resistance to wear and tear. Ergonomically cut for complete freedom of movement when sailing. 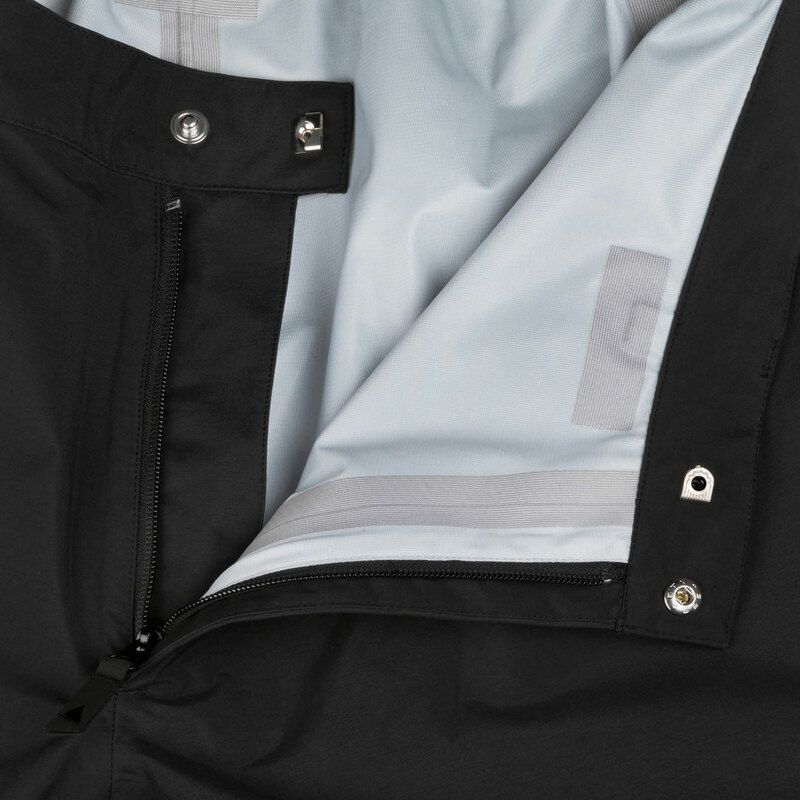 Made for summer sailing and wet decks.